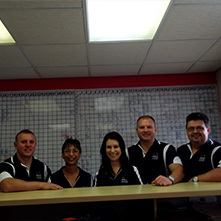 Are you looking for a moving company in Port Elizabeth? 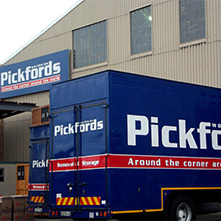 Whether you are moving around the corner or overseas, Pickfords Removals has over 100 years’ experience, moving people to and from Port Elizabeth. 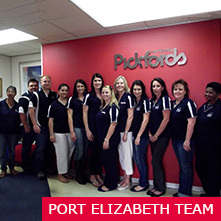 Our branch is conveniently located just off the N2, enabling our consultants to visit you at home and discuss all the details of your move at a time convenient to you. 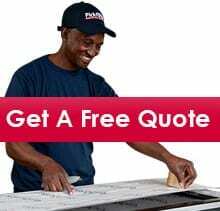 Whether you are a couple or a large family including pets, our experienced staff assist you through the entire moving removal process. We pack your goods, transport and unpack with the greatest care, making sure all your valuables arrive safely at your new home.